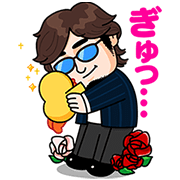 http://www.line-stickers.com/ – MORI MORI Sticker Line Sticker | MORI MORI finally became our LINE sticker!!! 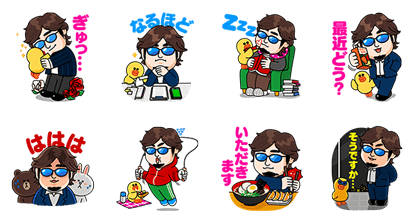 Thanks to all of his work in LINE, this limited sticker set is now available. Enter the serial number to get the set. MORI MORI sticker is available till April 14, 2015, but MoriMorism will be forever!! !